Howell | Partners Real Estate Professionals, P.C. A quick view of the most influential metrics in Howell. Howell, Michigan is a medium-sized city in and the county seat of Livingston County. It is primarily in the Howell Township, but is independent of the township politically. 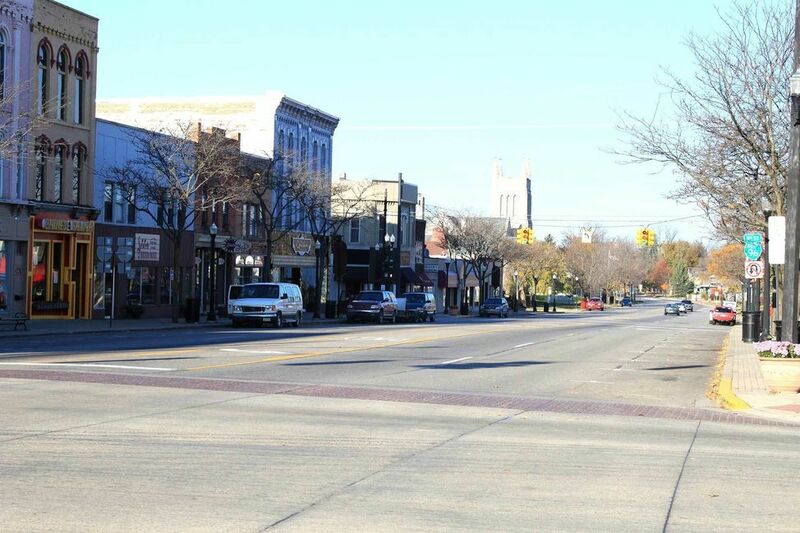 The city has approximately 17 neighborhoods, it is the 122nd largest community in the state of Michigan and is a primary city in the South Lyon- Howell-Brighton Urban Area. It is somewhat ethnically diverse, but English remains the primary language of the community. The second most commonly spoken language in the city is Spanish. The city has a mixed job market and a mixed workforce where neither white collar or blue collar takes precedence over the other. It is an upper middle-class community when compared to state and federal economic standards. The city is blessed with good schools, low crime rates and quiet streets. The community that would one day be Howell was platted in 1835 and the first building constructed was a public house. The first house constructed in the fledgling community was also constructed in 1835. A sawmill soon followed in 1836 as well as a post office. Flavius J.B. Crane was the first postmaster and operated the post office out of the tavern. Growth was steady and in the same year Howell was slated to become the county seat of Livingston County. However, the community did not fully win the position until 1848 when Brighton finally relinquished the bid to Howell. In the beginning the community was known as Livingston Center. However, it was later named Howell after Thomas Howell, the son of a New Jersey judge.New Jersey judge. Growth continued and in 1850 the Howell Steam Sawmill opened. The community was not officially incorporated until March of 1863. Lumber remained a prime industry and in 1869 the first planning sawmill was opened in the community. The city spans almost five square miles. In 2010, the population was 9,489, the population density was 1,997 people per square mile and the per capita income was $23,078. By 2013, the estimated median household income in Howell was $42,220 and the estimated per capita income was $23,121. In the same year, the mean price on all housing units was $199,749 and the median gross rent was $720. It is a thriving community that is stable and growing both in terms of economy and population. Public education is primarily provided by the Howell Public School District. There are many schools of varying levels in the community including Highlander Way Elementary, Howell Middle School, Challenger Elementary and others. The city has a wonderful historic downtown area that features many historic buildings, some of which are more than 100 years old. Howell has a number of public parks and facilities like the city boat launch Page Athletic Field, Rolling Hills Park, the Barnard Community Center, Bennet Recreation Center and more. The city hosts several community events throughout the year like the Michigan Challenge Balloonfest, the Howell Melon Festival and others. Homes for sale in Howell come in a variety of sizes and styles, but most are traditional single family homes. Rental properties like apartments and lease properties like townhomes are available, but are more rare than standard homes. To begin your home search in the wonderful city of Howell, call local real estate agent (insert name here) at (number here). View our selection of available properties in the Howell area. Check out the latest demographic information available for Howell. Browse through the top rated businesses in the most popular categories Howell has to offer.